Joy B. Rudolph: At The Intersection of Faith and Life: Discipling Your Neighbors and a Giveaway! 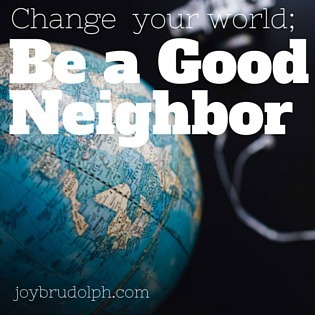 Discipling Your Neighbors and a Giveaway! Several years ago I was discipling a girl who did not know Jesus. We met regularly, shared struggles, and prayed. I supported and encouraged her. I knew she was open to learning more about Jesus and I wanted to study the Bible with her. There was just one problem. I couldn't find any resources for going through the Bible with someone who wasn't already a Christian. I worked full time in a church planting organization at the time so I asked my co-workers. 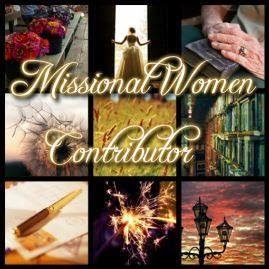 Many had been in lifelong ministry and led churches. They didn't know of any resources either. The one recommendation I received was outdated and meant for a larger group. This started a dream in my heart for a resource that could be shared and used to teach the Bible to unbelievers. Earlier this year my friend, Melissa Deming, began sharing on her blog, Hive Resources, a tool she was developing for increasing Biblical literacy among the unchurched and new believers. Melissa wrote the book I had prayed for these past few years. 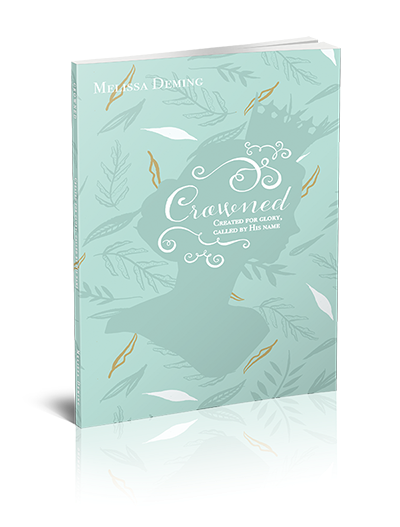 "Crowned is born out of a need for women’s discipleship material that centered on who God created women to be rather than what they were expected to do after they came to faith in Christ. I needed a study that introduced young believers to the central truths of their salvation rather than giving them a religious checklist (pray, read your Bible, tithe, go to church). And above all, I needed a study that relayed big truths in simple terms! Crowned is all of those things." Crowned is a concise discipleship guide for every believer that roots a woman’s identity in King Jesus. 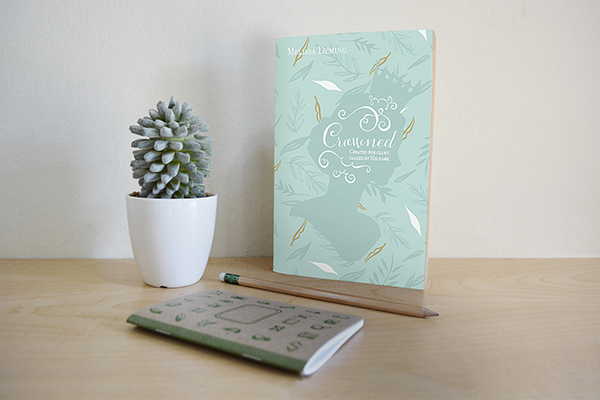 Each chapter uncovers the significance of one of five foundational truths of salvation (creation, redemption, justification, adoption, and sanctification) by answering two key questions: Who is God? Who am I in Christ? From each of these truths concerning the character and activity of God, a disciple uncovers her kingdom destiny: who she is and how she’s meant to live in a modern world. This post is part of the 31 Days of Neighboring series. Thank YOU for Reading: A Giveaway!